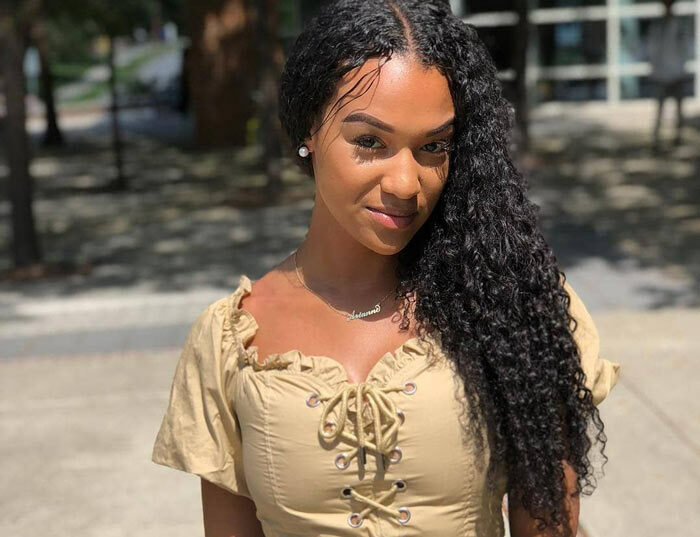 For a long time in the ‘world of weaves,' no option allowed one to have a weave on that the hairs could be gathered together to form a ponytail that looks as natural while hiding away all their natural hair. In the case that you used either a wefted or a glued weave, you had to sew or glue only the central part of your hair, leaving the hairs on the circumference around your hair which you could then gather in one place when doing your ponytail. The good news is that the 360 lace frontal hair weave allows you to do that which before was impossible. Yes, the frontal lace closures will enable you to apply a weave that you are not afraid to gather your hairs together even in public places. What Is a Lace Frontal Closure? 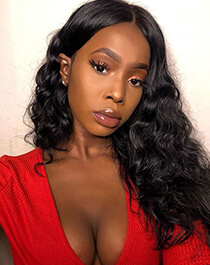 A frontal lace closure is a weave that has hairs attached by a strong adhesive all over the area of the circular lace that has the middle part cut away – the lace acting as the scalp. 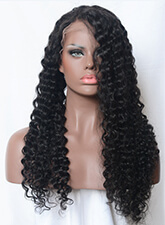 Ideally, a bunch or more of wefted weave comes with the pack of a lace frontal. The lace frontal can be a free part closure, meaning you can choose to part your hair at any point on your weave when styling. It can also be a three-part closure where the hairs of your weaves are already parted in three different places, meaning you can only part your hair from the three places when styling. All your hair is well protected underneath your weave from relaxing chemicals and the heat that goes into keeping hair straight and glossy enough to resemble weaved hair. You get to have the most natural looking weave on. 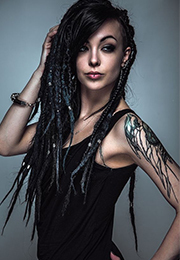 There are more ways to style it as you do not have to take caution to hide your wefts. Hair closures are delicate and are prone to balding if not well taken of. You must get a professional to apply it on your head. 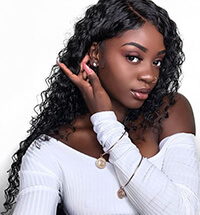 Make corn row lines on your hair to the back of your head and stitch the loose ends in one place for a smooth finish onto which you can mount your weave. Let your hairdresser stretch out the frontal to cover the circumference from your hairline to a few centimeters into your scalp. You can help to stretch it and hold it as she sews or glues the edges of the lace frontal in place. Let her do the same all around and your hairline and into your scalp to make sure the lace frontal is firmly attached to your cornrow lines. When done, sew or glue in the bunch of wefts to the central part of your hair that's been left out with the frontal for a much fuller look to your hair. Carefully cut the excess lace to align with your hairline. To style, let her comb out the baby hairs out and part your hair to your desired look. Its impressive how technological advancement has made it easy for one to have a weave that you can hold, and the ordinary person wouldn't tell you apart from girls who have natural hair ponytails. A point to note is that when buying a lace frontal, have a rough idea of the size of your head so that you get what fits the circumference of your head.